Comment: I would like a black metal (not sure what material yet) fence around my front yard. One or two gates included. Comment: I would like to get an estimate for a project. I need to have some fence work done. This is a wood fence. There are some board are loose and coming apart and 1 post looks to be cracking badly. Cary Fence Contractors are rated 4.77 out of 5 based on 630 reviews of 26 pros. 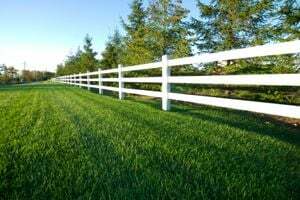 Not Looking for Fences Contractors in Cary, NC?